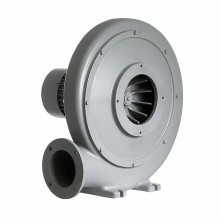 This target group is a very important niche market for Rucon Ventilatoren because cooperation with an OEM, i.e. an industrial integrator, means recurrent turnover for the company. We are therefore endeavouring to create attractive added value for this particular target group. For this group of customers we manufacture products that are specially adapted in terms of design and dimensions. We offer attractive conditions, "just in time" delivery and optimum logistics support, making Rucon the ideal partner. Double inlet fans types RZR, RDH and ADH used by manufacturers of air-conditioning systems. 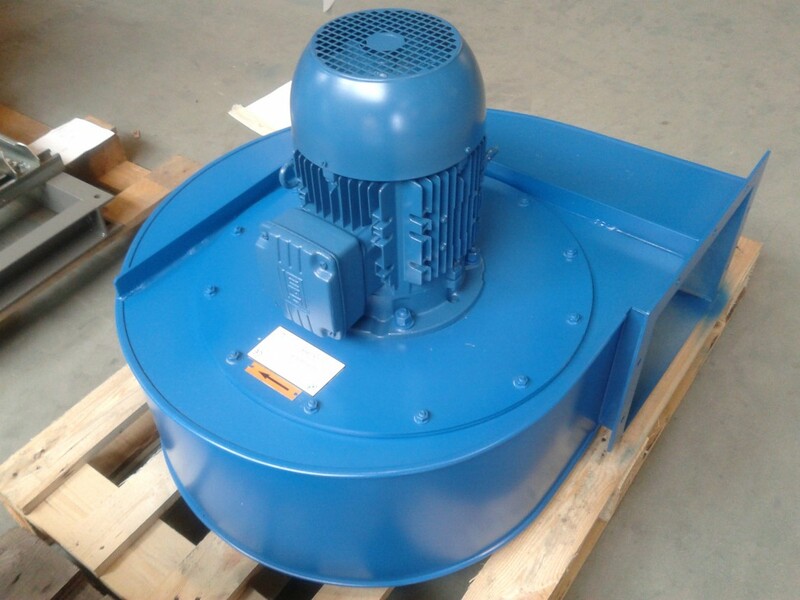 Industrial fans types MEC, ART and VCM integrated in filtration units for the dust-extraction sector. 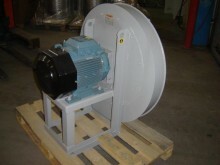 High-pressure fans types FE and FC for use in dryers. Small compact fans type MPT used to cool compressors.